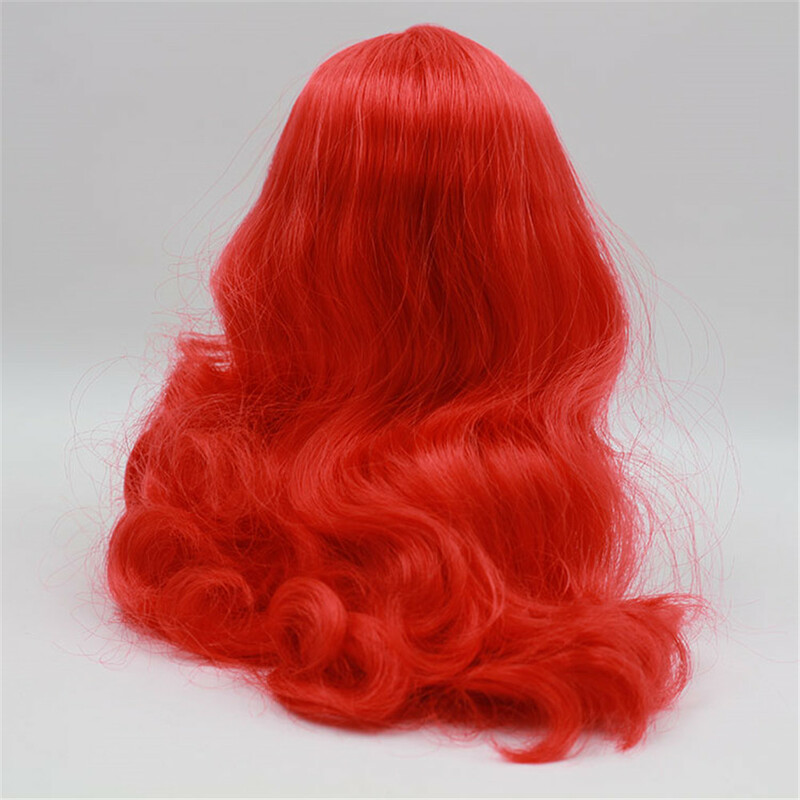 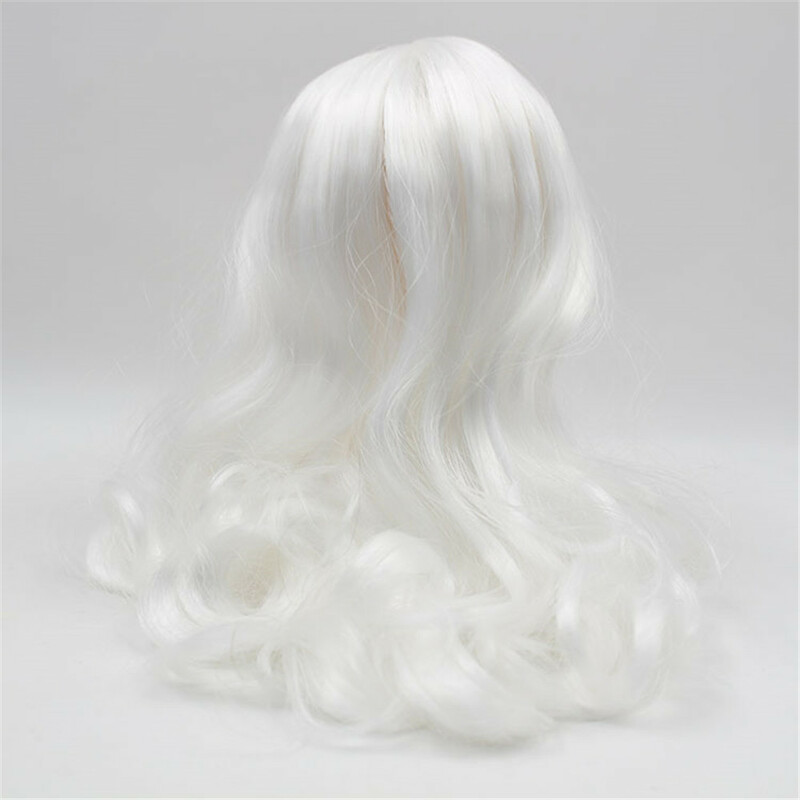 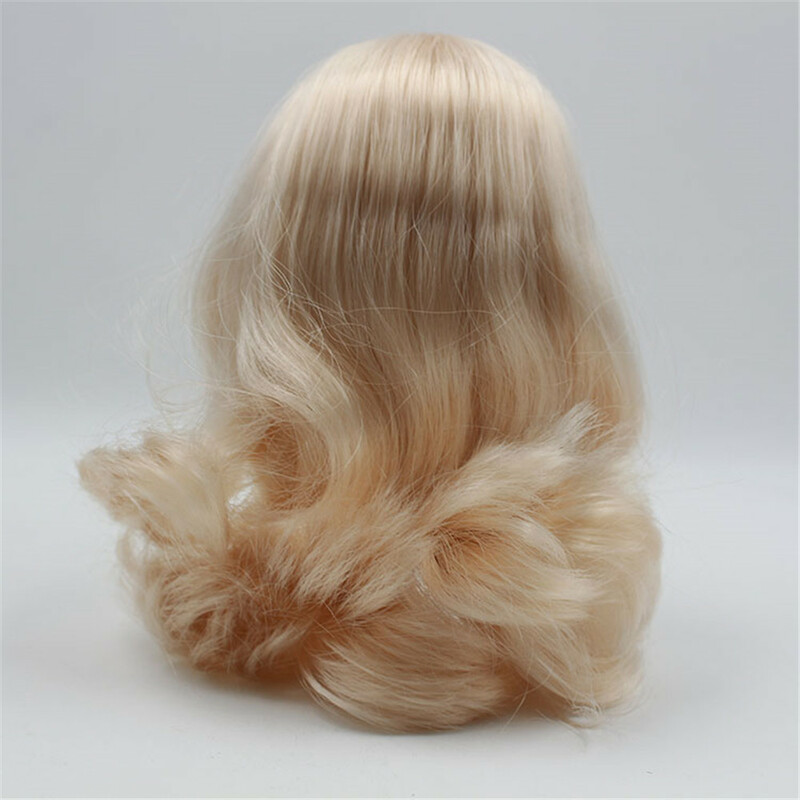 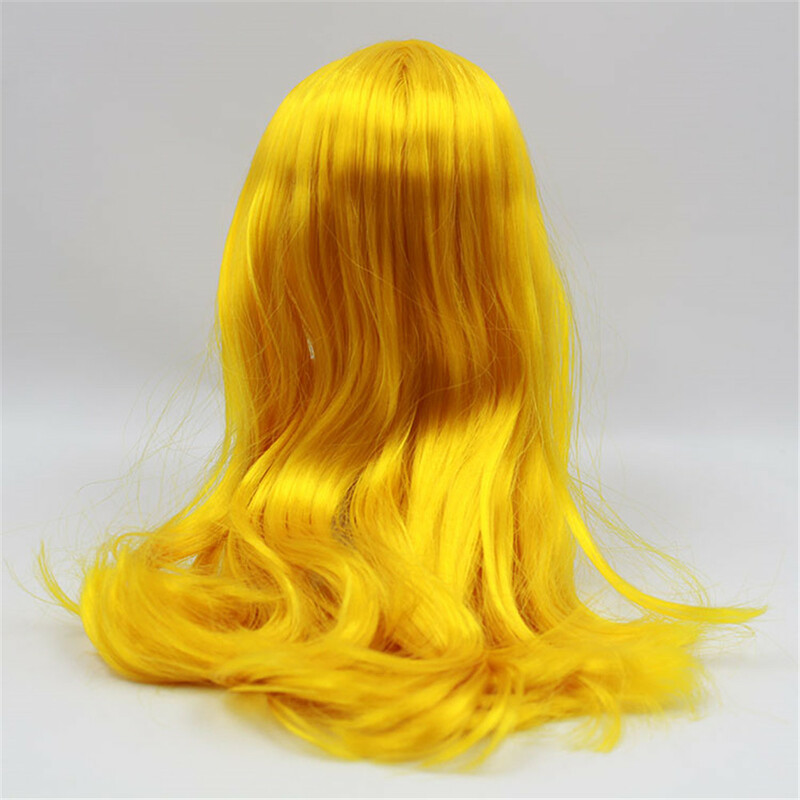 Doll Scalp Wigs Part, including hair and hard endoconch, without body and brain. 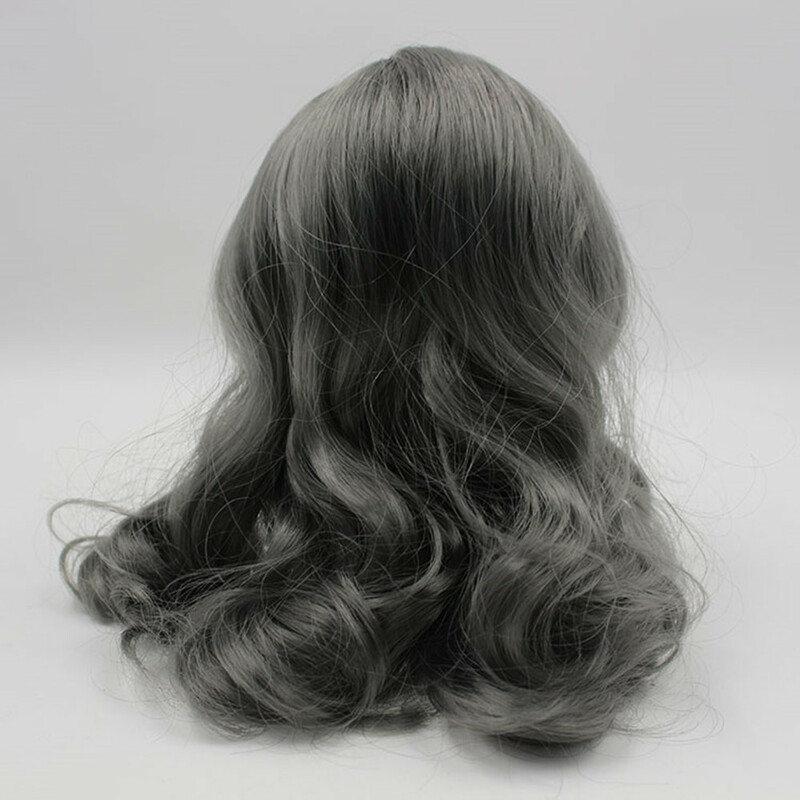 You can choose without bangs or with bangs. 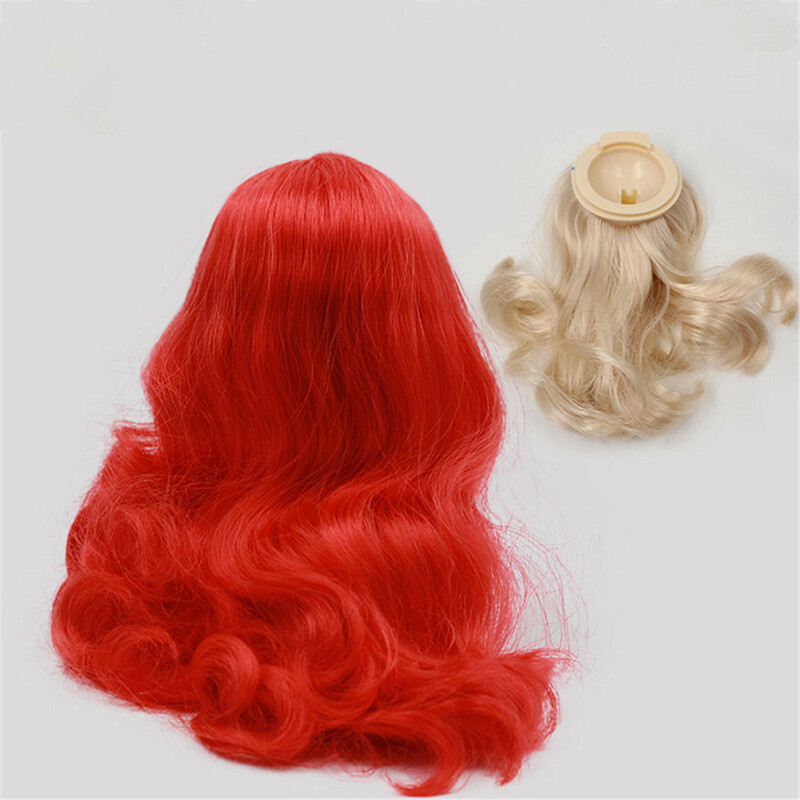 There are many kinds color of hair, you can choose the one you like. 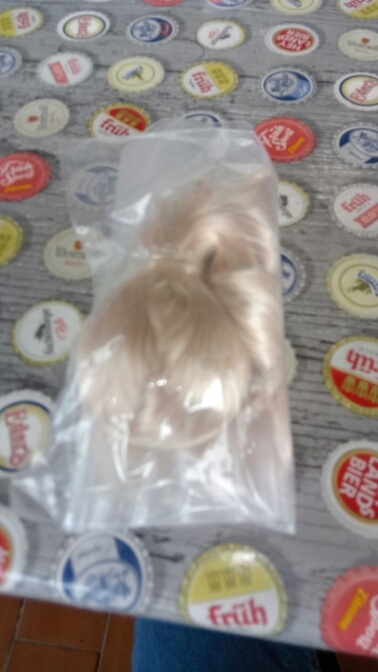 You can change the hair style for your doll as you want. 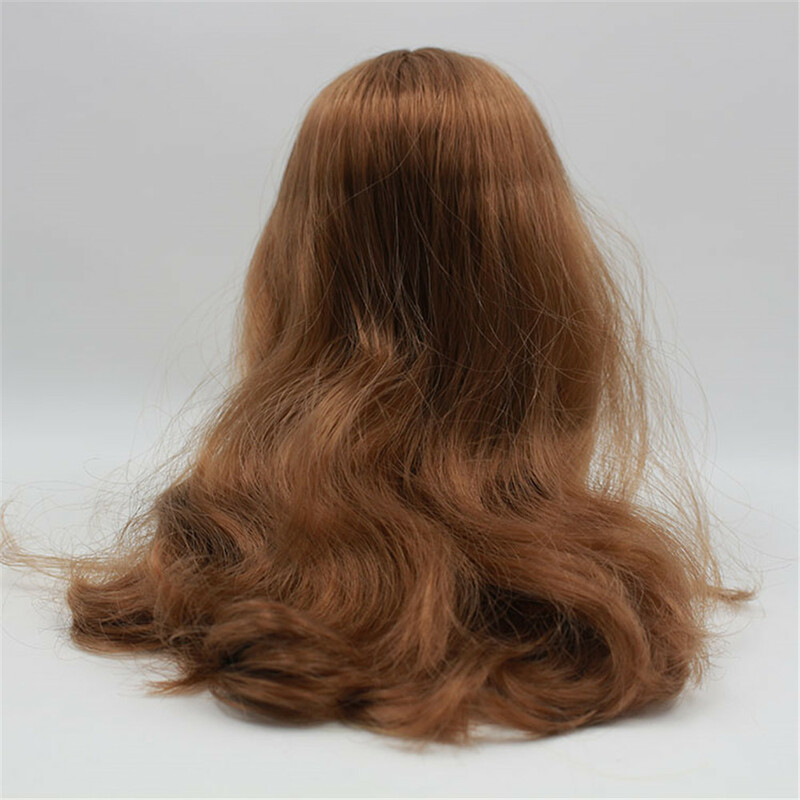 Scalp as you see in the following photos, the hair is soft and very thick.